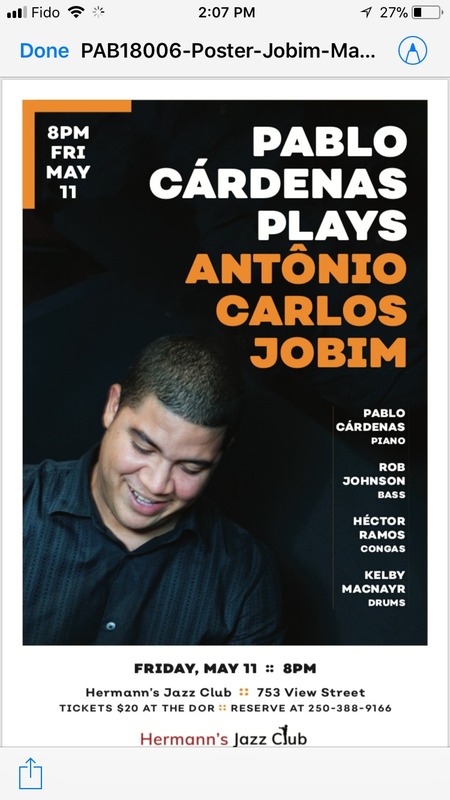 Pianist Pablo Cardenas will be performing the best of Antonio Carlos Jobim, Bossa Novas and sambas mixed with Latin Jazz, Afrocuban and fusion. Rob Johnson on the bass, Kelby MacNayr on the drums, Hector Ramos on the congas and guest. 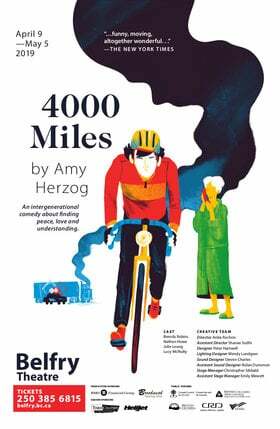 $20 at doors, reserve at 250-388-9166.